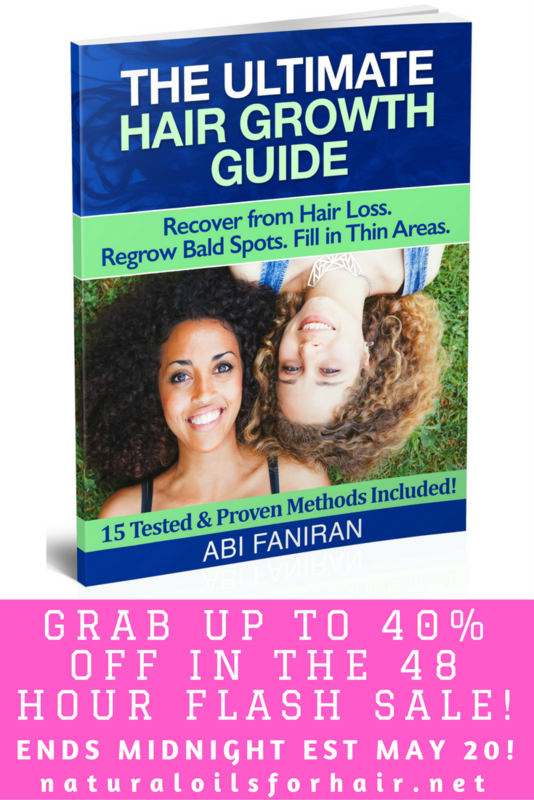 Home / Bald Spots • Brittle Hair • Grow Hair • Hair Breakage • Hair Growth • Hair Loss • Healthy Hair • Long Hair • Thinning Hair / 48 Hour Flash Sale on The Ultimate Hair Growth Guide for Hair Loss, Bald Spots & Thin Hair! 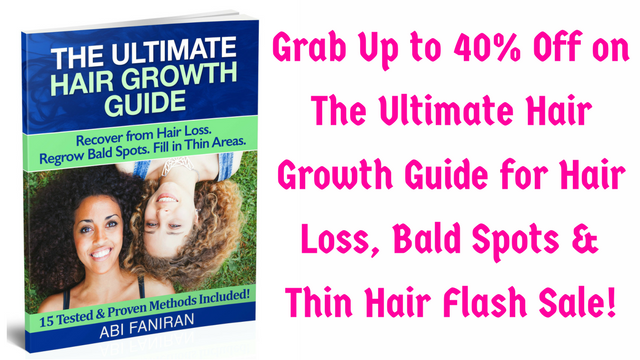 48 Hour Flash Sale on The Ultimate Hair Growth Guide for Hair Loss, Bald Spots & Thin Hair! 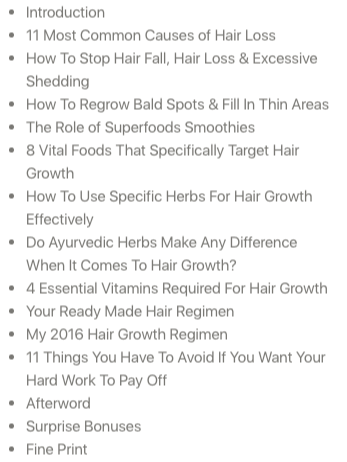 The Ultimate Hair Growth Guide is the premier resource for recovering from hair loss, regrowing bald spots and filling in thin areas in the healthy hair care series. The guide breaks down over 15 very powerful techniques for solving hair growth problems related to hair loss, excessive shedding, bald spots, thinning & falling hair. I have tested all the solutions on my own hair and can verify they deliver results no matter your hair type. This guide contains hair growth solutions that actually work! Ready to tuck into it? You can get the guide for up to 40% off in the 48 hour flash sale. 30% off on the paperback version & 30% off on the PDF & Kindle version. Grab your discounts below. No code required! SALE ENDS MIDNIGHT EST MAY 20!